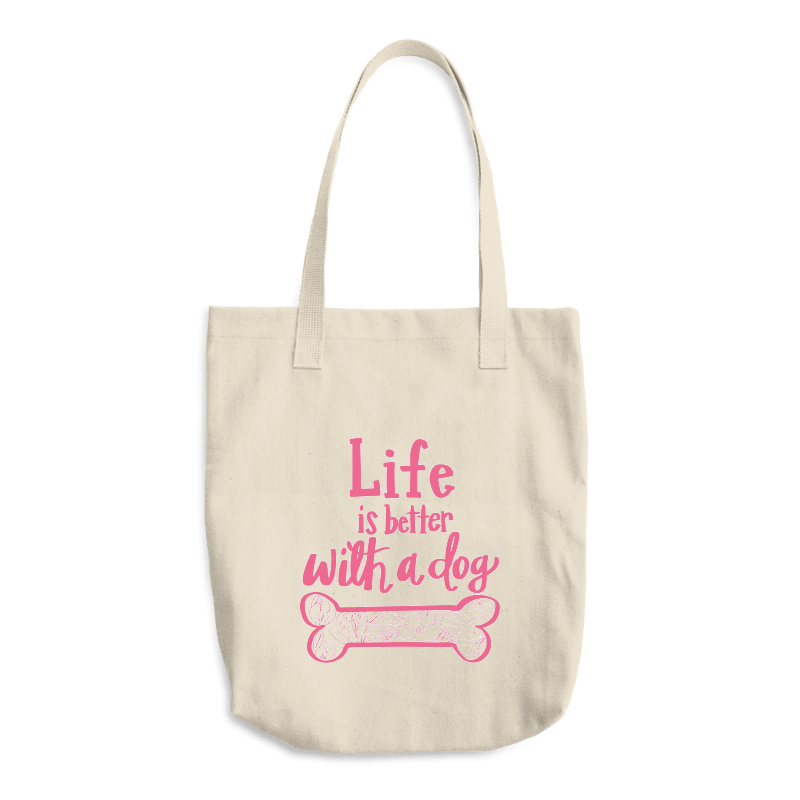 Carry your love for your pup everywhere with you with this a classic tote. Large enough to handle whatever you throw in it, from books to groceries! With long straps, you can carry it comfortably as a shoulder bag.